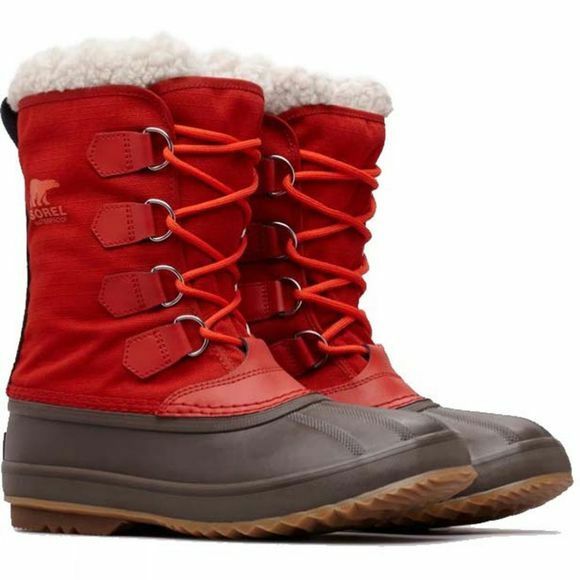 The Sorel Men's 1964 Pac T Nylon boot is a high performance piece of footwear that will stand the test of the most extreme weather conditions. Its vulcanised rubber shell and seam sealed uppers ensure excellent waterproofing, while removable 9mm felt liners provide comfortable insulation rated down to -40c. 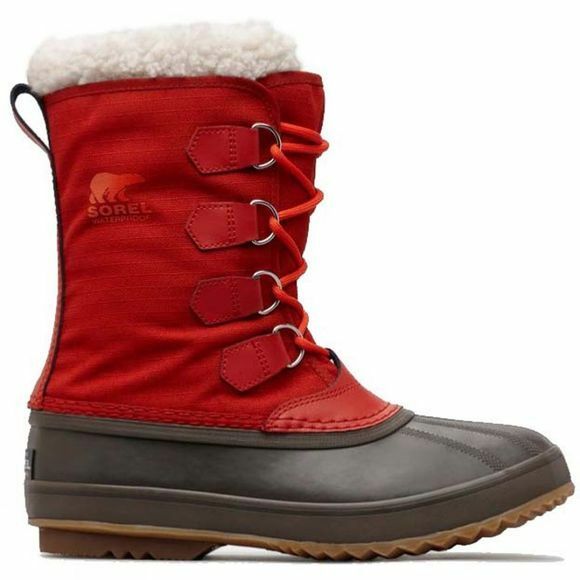 It also has a durable herringbone outsole that increases grip on snow and ice.